What is the Expert Title? 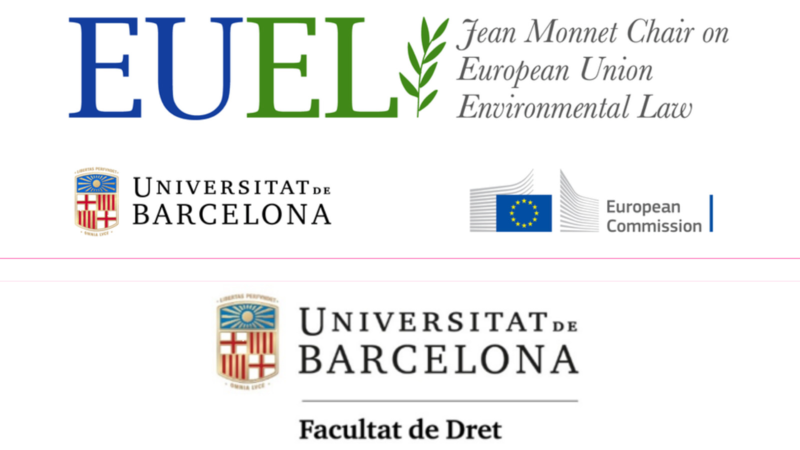 Within the activities of the Jean Monnet Chair on EU Environmental Law, the Law Faculty of the University of Barcelona allows you to achieve an Expert Title on EU Environmental Law. Continuing you may find a flyer with the information of it. By clicking at the register image you may access the register form to the Expert Title. IMPORTANT: Those students who have already taken the Environmental Law subject at UB (or in another university) shall contact the Coordination of the Expert Title.